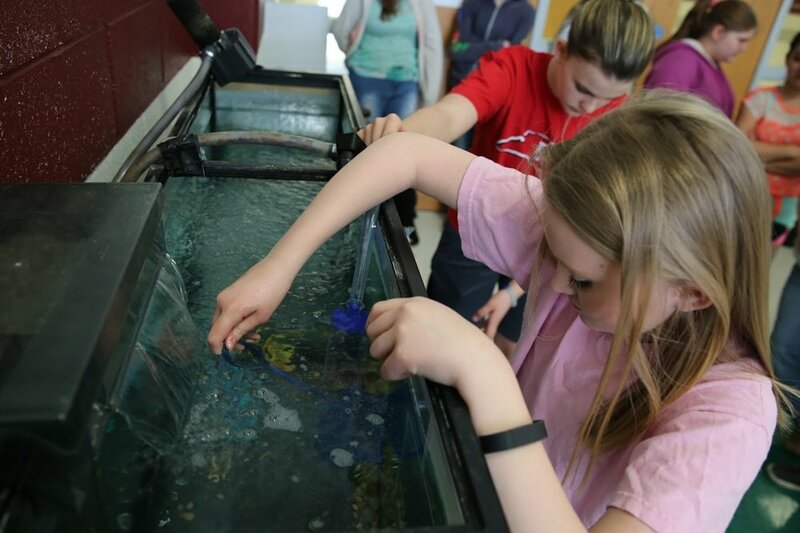 We are pleased to announce our partnership with Grayson County Public Schools to connect local youth to the Blue Ridge through hands-on programs with students, providing grade specific SOL’s and STEM learning concepts. The $10,000 award from Grayson County Schools for the 2016-17 school year, supported by matching funds and volunteer support from BRDC, will reach students across the school system and enrich the public school experience through hands-on and interest-driven activities. BRDC will engage students at several grade levels, utilizing proven programs that teach critical thinking skills through independent learning opportunities, and integrate field trips that introduce our youth to the amazing resources in their backyards. These programs will provide creative and fun opportunities for students to engage their surroundings, look closer, question, and share their findings with others while exploring the wonders in their backyards, parks, forests, fields, rivers and mountains. BRDC will offer a variety of programs including a reading program for Kindergarden-2nd grade that will encourage student’s curiosity and builds relationships with the natural world, while enhancing listening and reading comprehension skills. 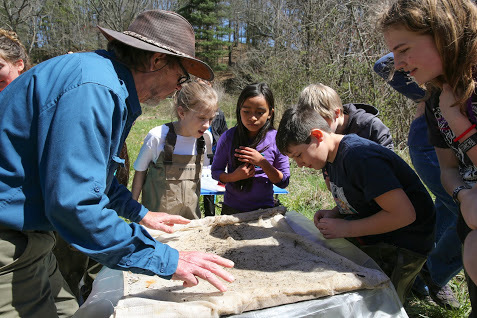 Focusing on nature discovery using nonfiction, imaginative tales and hands on activities, the program will bring the treasures of the Blue Ridge to life in the classroom and excite the students’ minds. 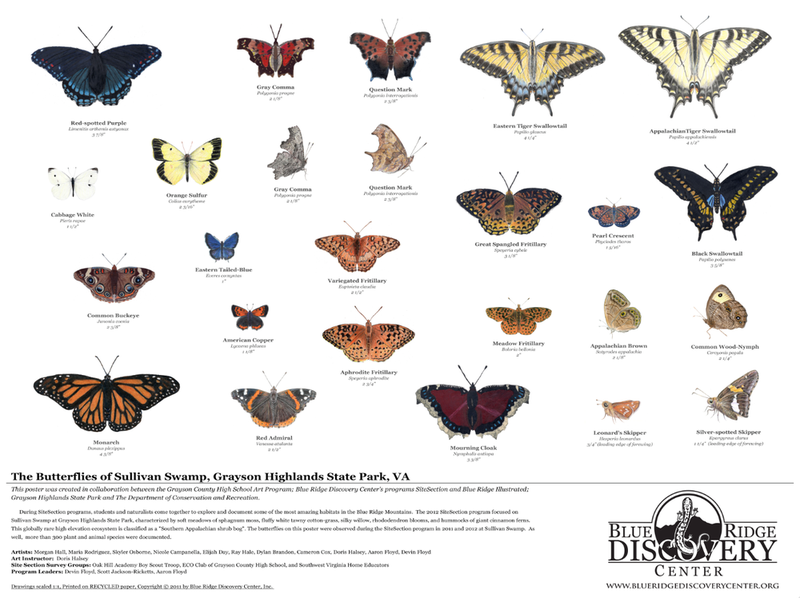 4th grade students will participate in The Natural Heritage Program, exploring all aspects of the natural history of the Blue Ridge mountains. 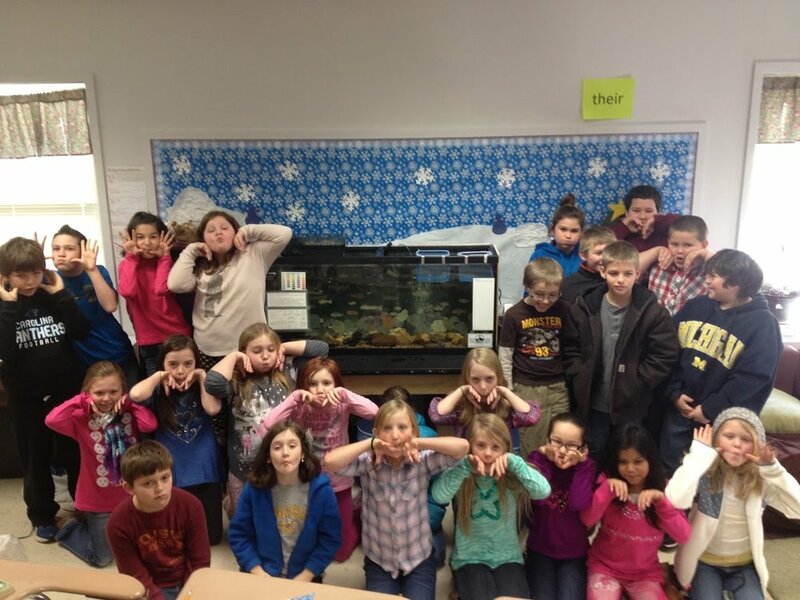 Through classroom sessions and field trips, students will study plants and animals in their environment. Through observation and discovery, they will deepen their connection to the region we call home. Avian Adventures, a citizen science project for 7th graders, will increase awareness of the rich, diverse avifauna of the Blue Ridge region. The program will provide an in-depth study on all aspects of bird life and the potential life-long hobby of birding, and inspire students to become more familiar with the creatures in their own backyards and beyond. High school students will integrate science and art with a detailed, species specific, illustration study called Blue Ridge Illustrated. 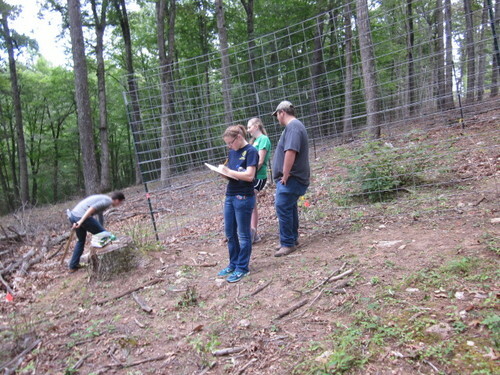 Students will explore an area and through observation, specimen sampling, and field sketching, collecting information on the flora or fauna of the area. 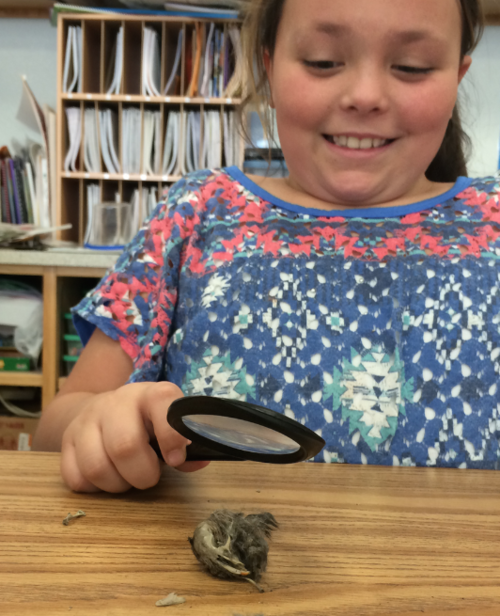 The students will investigate the life history of the specimens through detailed drawings, literature, and observation. The result is deep engagement with the subject and pride in the end piece of artwork. Other programs include Trout in the Classroom, an interdisciplinary program for 7th grade combining science, social studies, and math, where students raise trout from eggs to fingerlings for release in the spring; The National Fishing in the Schools Program teaches 9th graders life sciences by investigating water quality and introducing students to the hobby of fly fishing; a Bio-survey for High School Biology or Ecology, where students learn how to conduct a scientific research project from hypothesis, through protocol and implementation, to publication; and an annual Science Fair. All of these programs explore the rich diversity of the Blue Ridge and help students appreciate these resources, developing critical thinking skills, and inspire deeper engagement in the natural world.